Sodium Bicarbonate 99%-100.5% as leavening agent for manufacture of bread and biscuits.Food Grade Sodium Bicarbonate. Properties:White powder or tiny crystalls, non-odorous and salty, easily soluble in water, insoluble in alcohol, presenting slight alkalinity, decomposed when heated. Decomposes slowly when exposed to moist air. Storage:a.Be set to cool.dry and ventilated place .away from Fire source. b. Sealed,Prevent from rain .sunlight and strong acis or alkali. c.Lightly transport and protect from package damage. Looking for ideal High Quality Sodium Bicarbonate Manufacturer & supplier ? We have a wide selection at great prices to help you get creative. 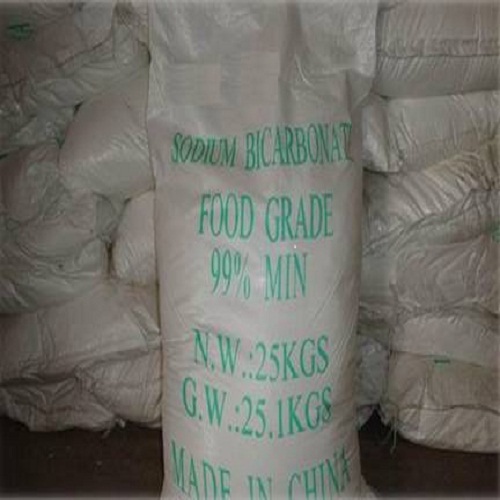 All the Food Grade Sodium Bicarbonate are quality guaranteed. 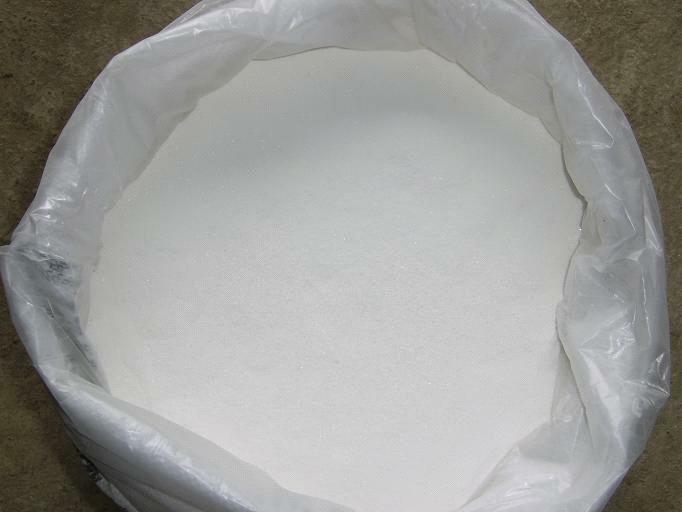 We are China Origin Factory of Sodium Bicarbonate 99%-100.5%. If you have any question, please feel free to contact us.